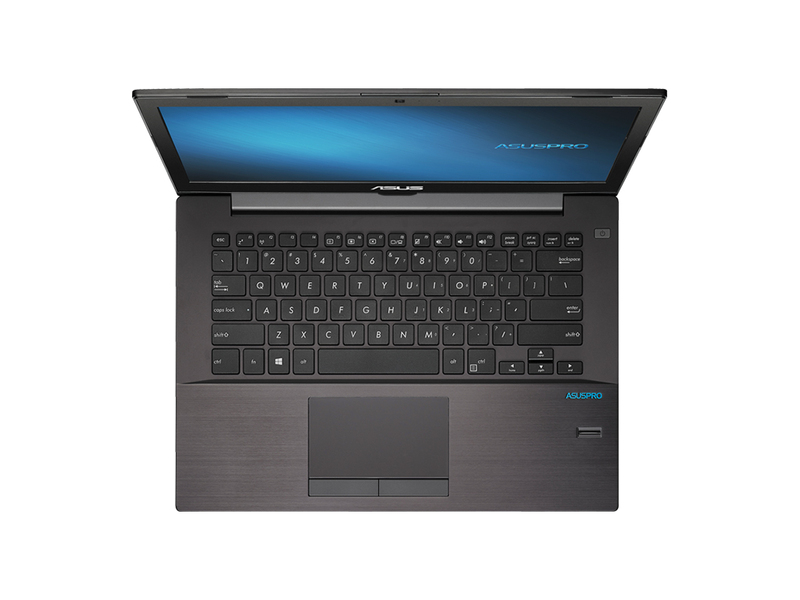 This model comes with the built-in Wi-Fi (dual-band), Bluetooth and WiDi adapters, the built-in shock protection for the hard drive that has a role to retain information if the laptop drops on the ground (it is a default option for a business laptop). There is also a TPM 1.2 and data encryption option, as well as the built-in Intel Anti-Theft support. The built-in 45Wh battery will provide some 6.5hrs of average usage, which is a good result for the model of this category. 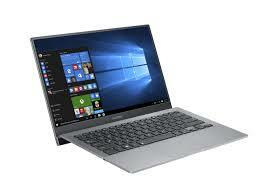 This laptop has shown what can be expected from the business models of the last generation, and that manufacturers such as Lenovo, Dell and HP got a serious competition. 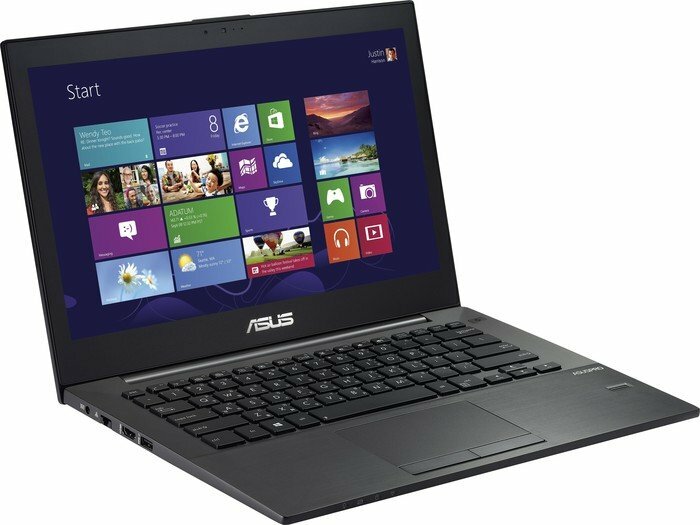 The ASUSPRO series is designed for those who wish to own a high-quality business notebook, and it certainly performs up to expectations. With the BU201 having a simple yet durable dark grey plastic casing, it forgoes design elements as it is simply a working device. 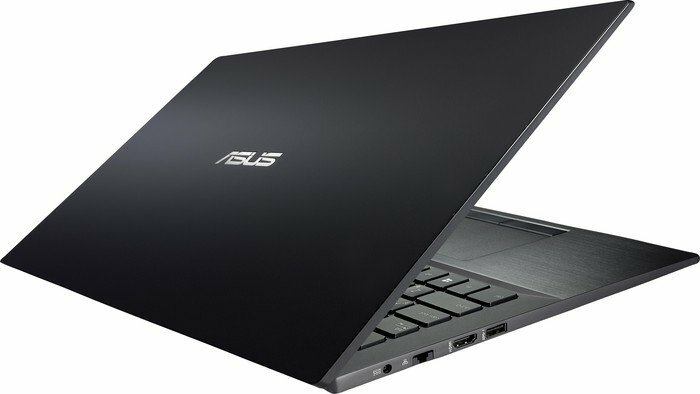 Weighing in at only 1.36 kg, it is rather light to carry around for business and a height of 21 mm just makes it comparable to ultrabooks. Besides that, it has a matte 12.5 inch IPS display screen with a 16:9 aspect ratio and a resolution of up to 1920 x 1080 pixels. 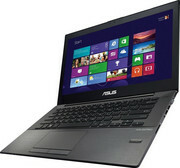 It features an Intel Core i5, an Intel HD Graphics 4400, 4 GB of single-channel DDR3 RAM as well as a 500 GB Toshiba HDD. In addition, the BU201 delivers three USB 3.0 ports, a VGA output, a Mini-DisplayPort, a Kensington Lock for security, a 3.5 mm stereo jack, a 4-in-1 card reader, a SmartCard reader and a fingerprint reader. 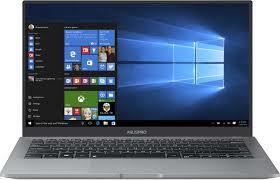 Additionally, it has a standard 11ac Intel WiFi and Bluetooth 4.0 card for connectivity, and a 0.9 MP front webcam. Finally, the BU201 is powered by a 32 Wh lithium ion battery, which can last up to 7 hours with minimal settings. Surprise from the second row. 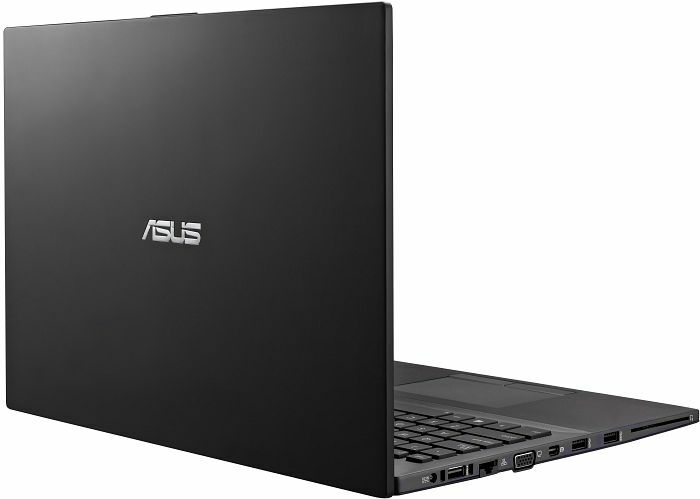 Asus wants to attack the established business competition with its new 12.5-inch subnotebook. The AsusPro BU201LA can not only impress with its great Full HD display, but also with an excellent keyboard and a solid build quality – and all that for a surprisingly low price. What is the catch? 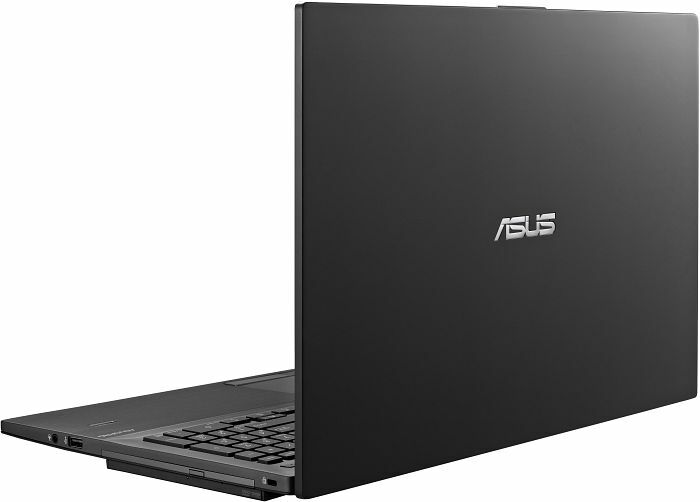 The ASUSPRO is an ultrabook built for professional users where security is a concern, since it is equipped with several data protection layers. 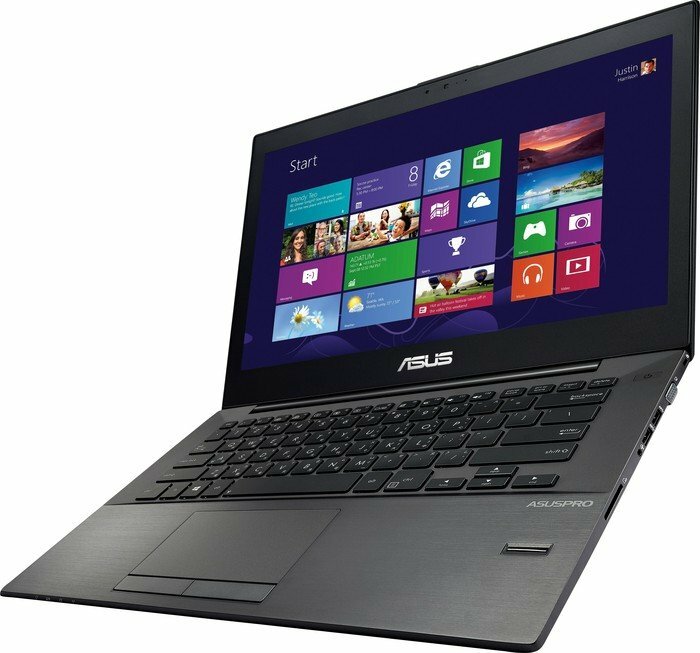 The security features available are a fingerprint scanner, a Trusted Platform Module, Intel Anti-theft LoJack and HDD password protection. 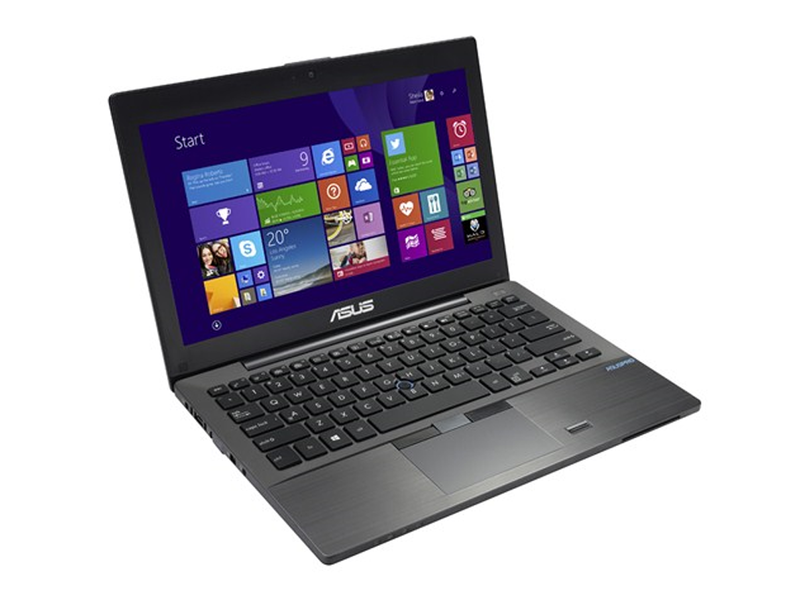 The BU401LG features an Intel Core i5 processor clocked at up to 2.6 GHz and 4 GB DDR3 low voltage RAM (up to 8 GB). The 14.0 inch screen has a resolution of 1366 x 768 pixels with an aspect ratio of 16:9. 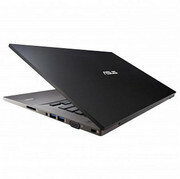 As for mass storage, this ultrabook has a 128 GB SSD and a 500 GB HDD. Along the sides of this device, there are three USB 3.0 ports, a VGA port, an SD card reader and an HDMI out. At just 1.64 kg and 20 mm thick, this device is very portable and can last the whole business day solely on battery. The body of the ASUSPRO is highly durable as it is constructed with magnesium alloy and also carbon fiber for several parts of the body. 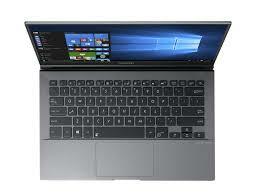 The Ultrabook is shock resistant and features a spill resistant keyboard. Thus it will remain functioning despite a coffee spill or a minor drop. 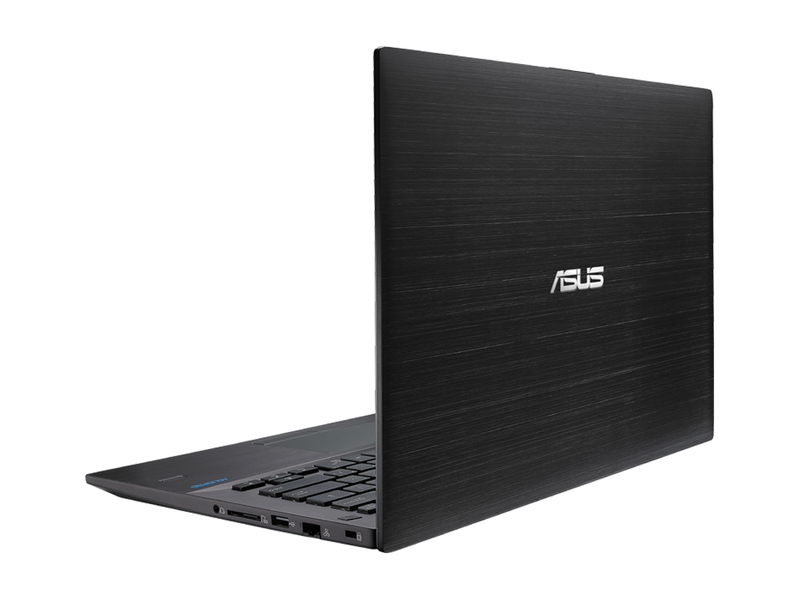 Finally, the ASUSPRO BU401LG is a reliable business companion with a slim design and many security feature. The Asus ASUSPRO Advanced B551LA-CN169G is targeted at the professionals as a reliable business notebook. For it to be a viable choice for an IT professional, high standards must be met in terms of build quality and performance. 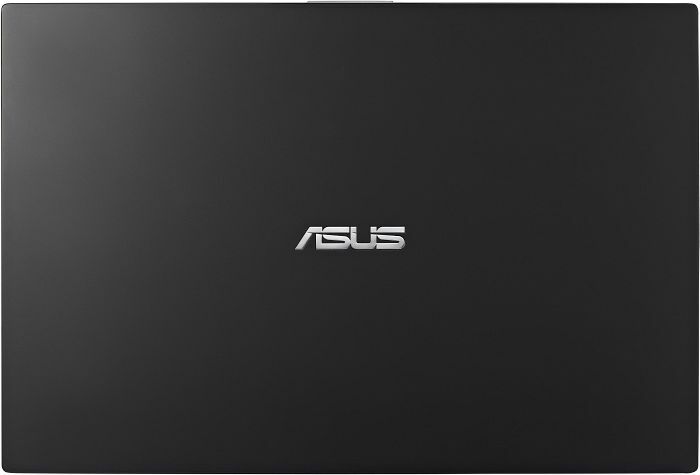 The Asus ASUSPRO Advanced B551LA-CN169G comes in full black with a durable carbon-reinforced screen cover. 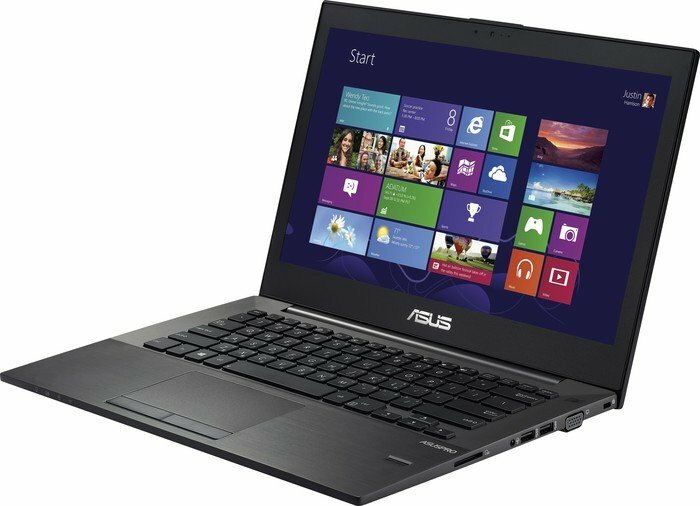 The laptop is placed under strict testing standards including drop test, hinge test, pressure test and keyboard spill-resistant test. Security is also top priority with an improved fingerprint scanner and smart card identification. 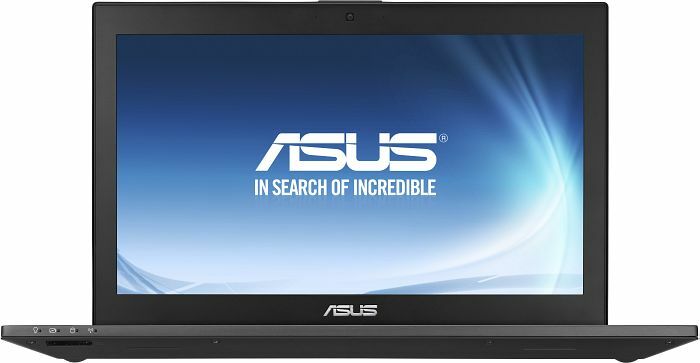 There are multiple hardware configurations but the CN169G variant comes with an Intel Core i5 4210U dual-core processor clocked at 1.7 GHz, up to 16 GB DDR3L SDRAM and Intel HD Graphics 4400. Storage is another area brimming with options from a 500 GB HDD to a 256 GB SSD. 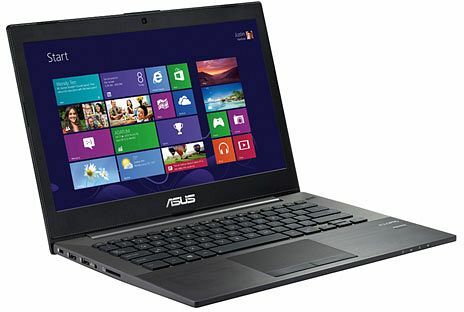 The anti-glare 15.6 inch display has an aspect ratio of 16:9 with HD or Full HD resolution. 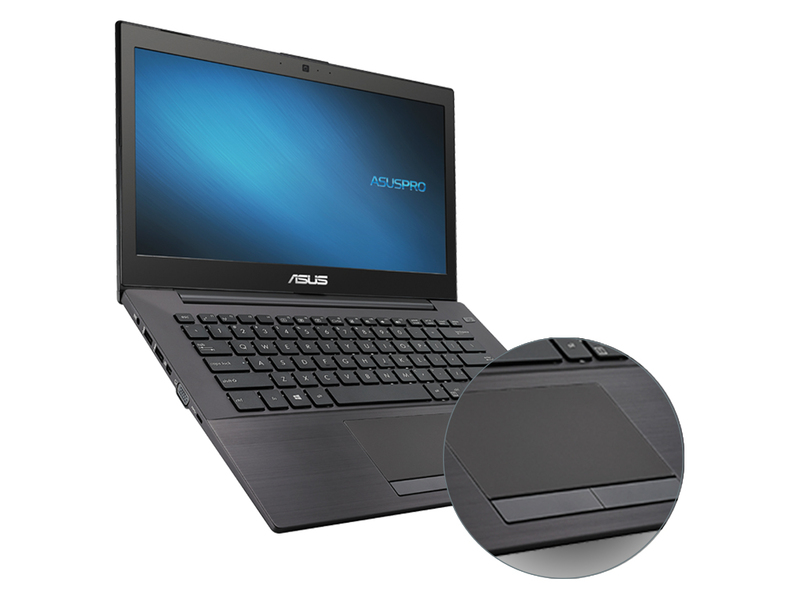 The Asus features a super-multi DVD drive, a 4-in-1 card reader, an HD webcam and Bluetooth 4.0 support. In addition, there are a VGA port, three USB 3.0 ports, an USB 2.0 port and a docking port. 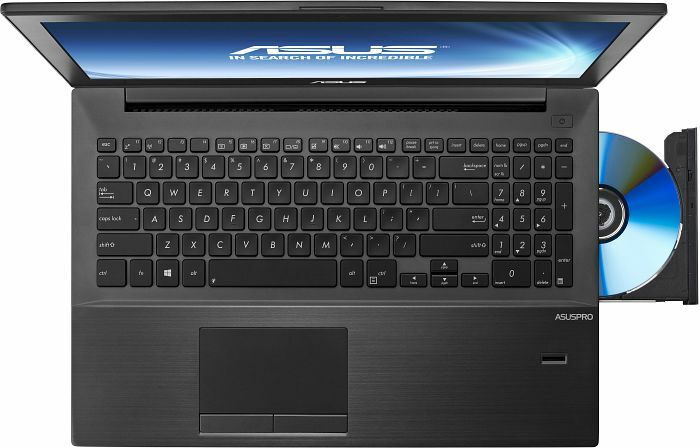 Audio quality is good with ASUS Sonic Master Lite technology and the Asus ASUSPRO Advanced B551LA-CN169G comes with a 4-cell battery. Intel HD Graphics 520: Integrated GPU (GT2) with 24 EUs found on some Skylake CPU models (15 W ULV series).NVIDIA GeForce 930MX: Lower mid-range graphics card for laptops based on the GM108 chip. The 930MX is a refresh to the 930M and now also supports GDDR5 graphics memory.Intel HD Graphics 620: Integrated GPU (GT2) found on some Kaby-Lake CPU models (15 W ULV series).» Further information can be found in our Comparison of Mobile Graphics Cards and the corresponding Benchmark List. Haswell-based low-voltage dual-core processor clocked at 2.8 GHz with Turbo Boost support up to 3.3 GHz. 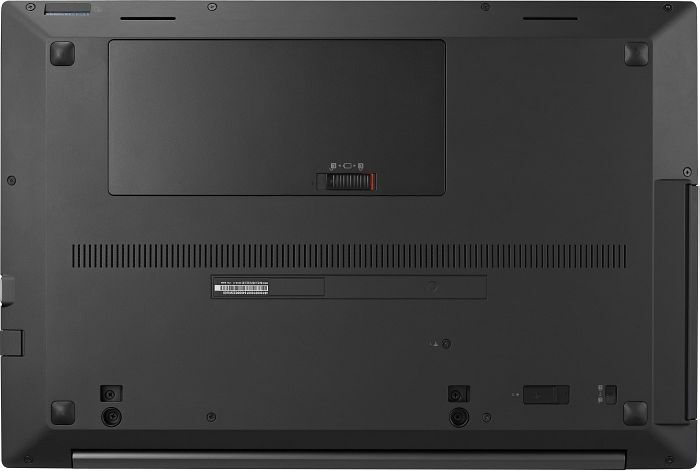 Offers an integrated Iris Graphics 5100 and a dual-channel DDR3 memory controller. A Haswell-based ULV dual-core processor clocked at 1.7 GHz with Turbo Boost support up to 3.3 GHz. 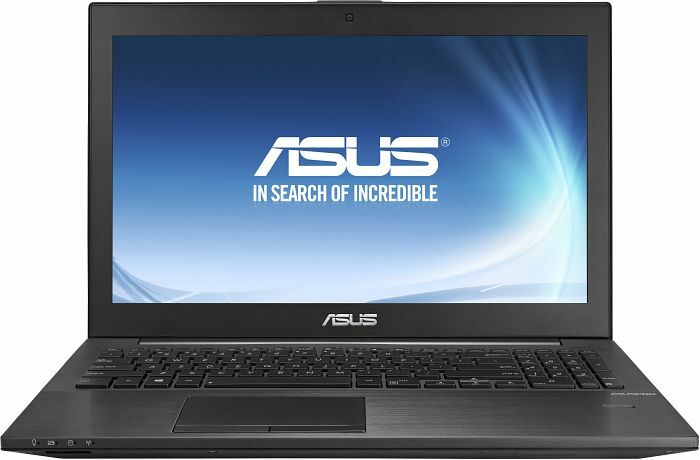 Offers an integrated HD Graphics 5000 and a dual-channel DDR3 memory controller. 4030U: Haswell-based ULV dual-core processor clocked at 1.9 GHz without Turbo Boost support. 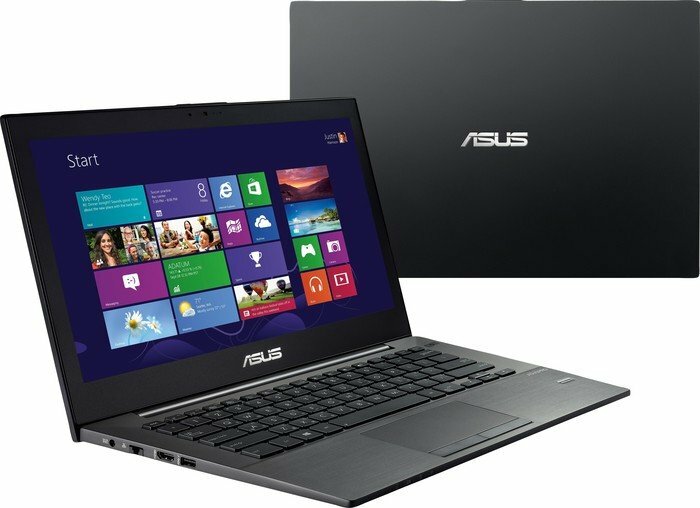 Offers an integrated HD Graphics 4400 and a dual channel DDR3 memory controller.5005U: Broadwell-based ULV (ultra low voltage) dual-core processor for notebooks and ultrabooks. 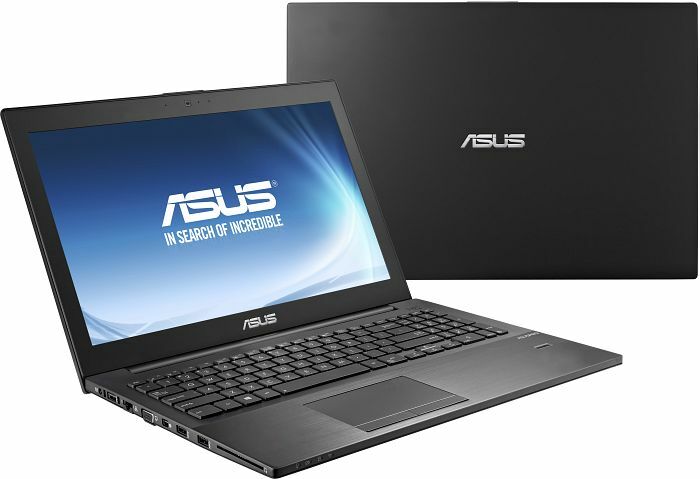 Offers an integrated HD Graphics 5500 GPU and is manufactured in 14 nm. 80.5%: This rating should be considered to be average. This is because the proportion of notebooks which have a higher rating is approximately equal to the proportion which have a lower rating.» Further information can be found in our Notebook Purchase Guide.